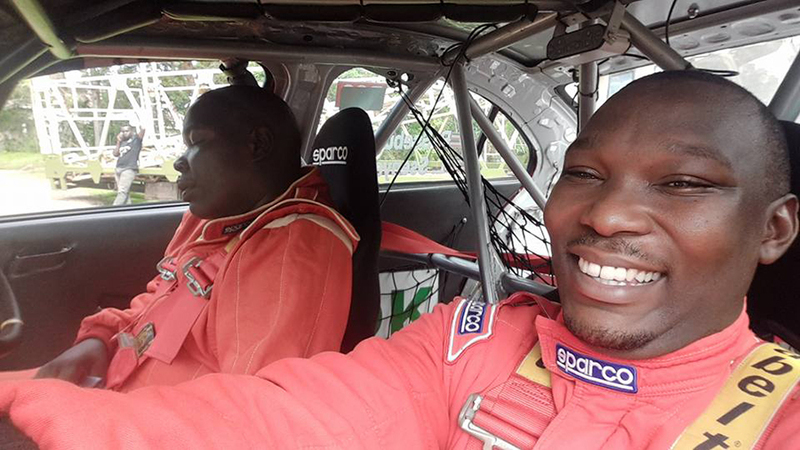 Ronald Sebuguzi and co-driver Leon Ssenyange finally over came their woes and won the Fort Portal Challenge Rally on Sunday. The two had previously failed to finish the two last races in Fort Portal but see their Mitsubishi Evo X emerge victorious this time round. With championship leader Jas Mangat pulling out just days before the race, it was anyone’s race from the start. Sebuguzi want into the last two sections which totalled to 38 kilo meters, only 25 seconds ahead of fellow Shell sponsored crew of Omar Mayanja and Hussein Mukuye. But as luck was on Sebuguzi and Ssenyange, their competitors rolled in the Mpanga section, the same area where the eventual race winners have twice fallen out previously. 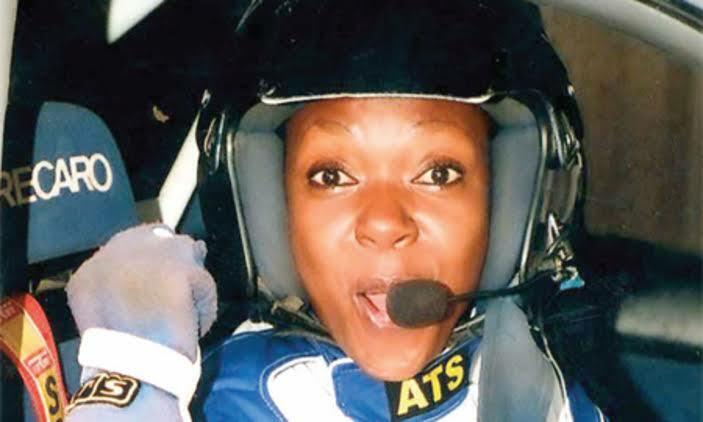 That meant that second place was up for grabs and Kephar Walubi and co-driver capitalised to finish second, ahead of 2011 NRC champion Susan Muwonge. Kephar is now second on the NRC standings with 180 points, 10 ahead of Susan Muwonge. The event attracted a total of 34 drivers seeing top guns like Posiano Lwakataka who won the last race in Masaka and Christakis Fitidis fail to finish. Fitidis, the reigning NRC champion started the weekend in third position on the standings, only 60 points behind leader Mangat. Yusuf Bukenya and Frank Sserugo experienced a narrow escape after their Mitsubishi Evo IV caught fire at the Bukuku section and the former suffered an injury on the face. “I would like to dedicate the victory to my sponsors who have stood by me for the past few years when things were not going my way. “And it’s also one for my fans who have previously endured the pain I travelling to this area only to be disappointed. “It was a challenging route and we broke our suspension but thank God we managed to bring the car back. “It is not the best of finishes in terms of place but one we can go back home proud of. Next on the calendar is the Pearl of Africa Rally that is slated for next month.